Veeam® Software, the innovative provider of solutions that deliver Availability for the Always-On Enterprise™, will host its annual VeeamON Forum Africa on 15 August at The Campus in Bryanston. The one-day event will provide a platform for IT experts and visionaries throughout the continent to share and learn how to ensure availability of all applications and data. Given the importance of digital transformation on the corporate agenda, Veeam has structured this year’s forum to focus on how the connected environment impacts on business continuity and disaster recovery strategies in boardrooms across Africa. “This is the only event of its kind on the continent that is entirely focused on solving business challenges to provide availability for all organisational applications and data. 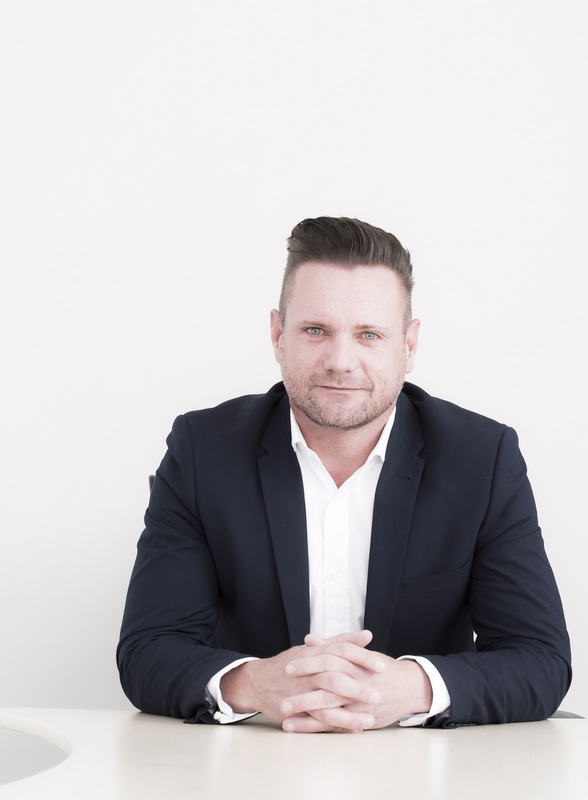 We have taken the feedback from last year and will be focusing even more on challenges in the enterprise and the cloud as customers across industry sectors are looking for increasingly innovative ways to meet their availability demands,” says Claude Schuck, regional manager for Africa at Veeam. Schuck believes that VeeamON Forum Africa will provide delegates with a platform to gain clearer insight on the role availability will play in a digitally transformed business. Several senior Veeam executives will be in attendance and discussing different elements of the digital transformation journey considering the availability requirements of the modern enterprise. They include Gregg Petersen, regional director for Middle East and Africa and the South Asian Association for Regional Co-operation (SAARC), Mike Resseler, Director of Product Management and Michael Cade, Technical Evangelist, EMEA. While the upcoming Veeam Availability Suite v10 will be under the spotlight, Veeam will also examine how the local data centre market will be changing as multi-nationals are identifying the continent as one that is rife with opportunities for the establishment of data centres. “The next year will be a roller-coaster ride for enterprise customers looking to adapt to international hosting providers using South Africa to launch these data centres catering for business across Africa. This is not expected to be without challenges. But addressing availability concerns will help organisations alleviate some of the pressure, with the cloud re-writing the status quo on a continuous basis,” adds Schuck. Veeam will also be using the event to profile the real-world benefits it provides customers. “We will have an enterprise customer present the impact Veeam has had on its business and how Veeam’s solutions enabled it to simplify availability, and address its business requirements,” concludes Schuck. For more details, and to register, please visit this page on Veeam’s website.